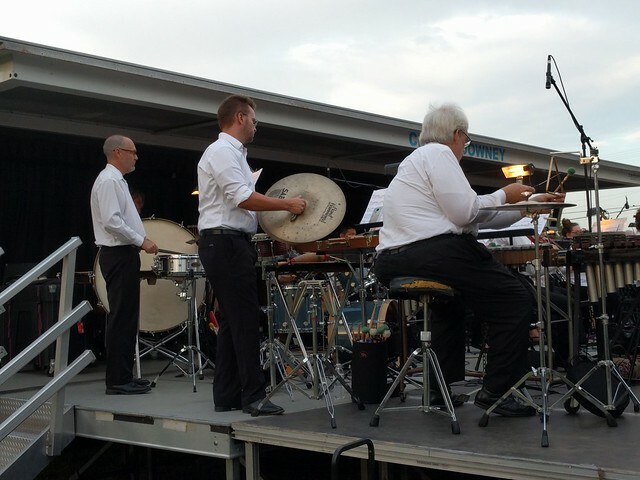 This week's attraction at the Twilight Summer Concert was our own Downey Symphony. I loved the Star Wars music by John Williams. I always enjoy watching the percussion section. They have to be so precise in their timing, even though there are lots of interludes of silence for them. They also have to be well versed in multiple instruments. 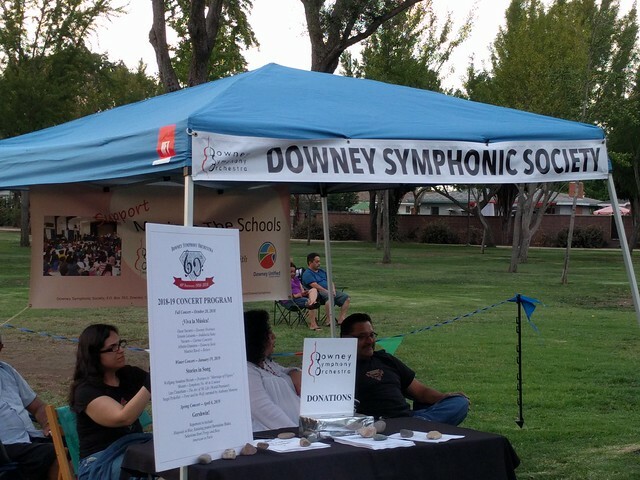 The symphony is financially supported by the Downey Symphony Society. They are having a fundraising barbecue on August 14 at Rio Hondo Event Center. Contact Katie Hare, 562-861-8507, for more information. The Downey Symphony presents three public concerts during the 2018-2019 year. Check them out here.